0423 357 2050420 836 47616 Trade Road, Malaga WA Australia 6090First Class FREE! Master Goioere founder and head coach of (GBJJT) GOIOERE BJJ TEAM is a 3nd dan black belt in Brazilian Jiu-Jitsu in Clube Feijao Jiu-Jitsu (Nova Uniao) and is a dual and former world champion of Capoeira, he is also a Vale Tudo Instructor. Goioere has 23 years Jiu-Jitsu experience and commenced learning Jiu-Jitsu in 1994 and then later trained in 1995 with black belt Renato Sampaio from Carlson Gracie Team. Throughout his Jiu-Jitsu career he has had the privilege of training with: Black Belts Renato Sampaio, Magoo, Nelson Junior, Ze Macerlo and with long standing coach Black Belt 4 Dan, Feijao Nova Uniao who is 7 times BJJ world champion, and 12 times national BJJ champion. Goioere is a (Corda Branco Vinho) 3rd Grau Master in Capoeira and is a 5 time placed world champion, with 2 – 1st place rankings, 2 -2nd placed rankings and 1 – 3rd placed ranking. Overall Goioere is still ranked No1 in the world. 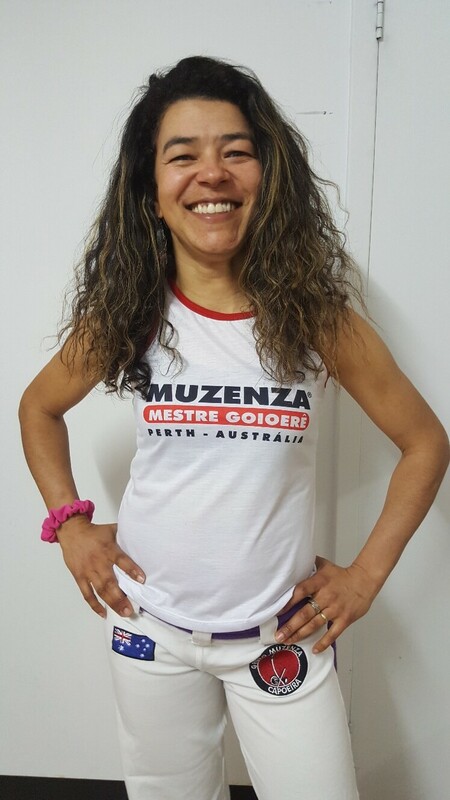 Goioere is trained by Master Burgues who is the president of the Muzenza Capoeira Group. Professor William Dias comes from a long lineage of Brazilian heritage, starting BJJ at only eight years old. His father Master Goioere, a 3rd dan black belt known as one of the pioneers of Brazilian Jiu-Jitsu and Capoeira in Western Australia. William has dominated in International BJJ Tournaments as an Asian Open Champion, many times Pan Pacific Champion, many times Australian Champion, a 3x Abu Dhabi World Pro Australian Qualifier and seven time Western Australia Champion as well as numerous titles in the traditional Brazilian martial art of Capoeira. William was awarded his Black Belt at only 21 years of age, a feat not seen by many without years of dedication to training the of Jiu-Jitsu. 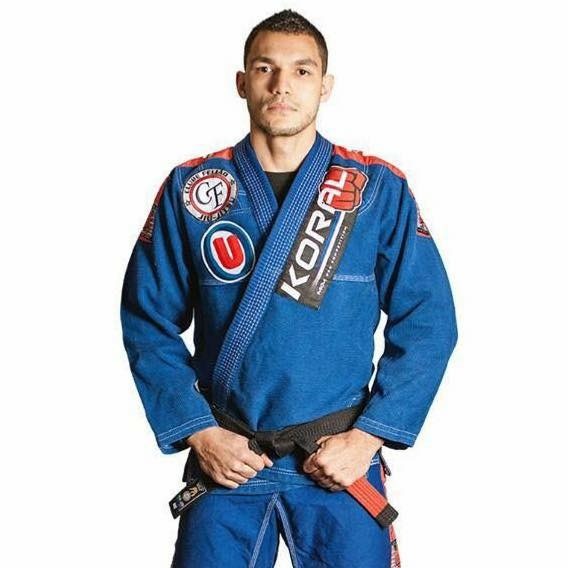 To date William is a regular competitor in Brazilian Jiu-Jitsu tournaments and has a passion in teaching Brazilian Jiu-Jitsu for health, fitness and competition. He believes in traditional training combined with modern knowledge with a large emphasis on attention to detail. Started Capoeira as a toddler. Became world champion at age 16 and has since been awarded numerous titles. Baba began training Capoeira in 1991 under Master Goioere. For the last 10 years Baba and Master Goioere have been bringing their combined 70 years of capoeira experience to people all over Australia. Baba is a passionate teacher of Capoeira and aerobic fitness, bringing her energy and life into every class she teaches. She represents all the amazing women that practise the art of Capoeira all over the world.